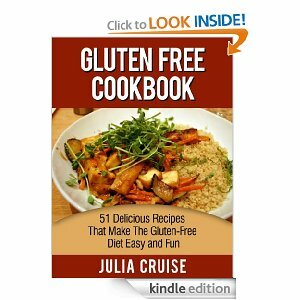 If you’re on a gluten free diet, or you’ve been wanting to try a gluten free diet, get this Gluten Free Cookbook FREE for Kindle today! 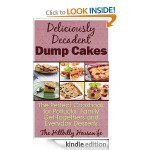 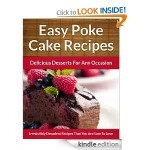 It includes 51 different gluten free recipe ideas including ideas for breakfast, lunch, and dinners! 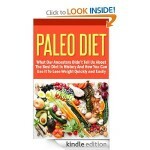 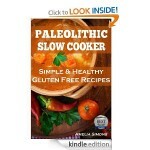 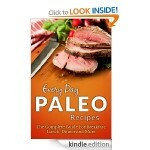 Paleo Smoothies: 120 Delicious Paleo Smoothie Recipes – FREE!